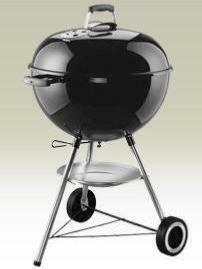 A super selection of charcoal barbecues from a small portable to the large catering BBQ. 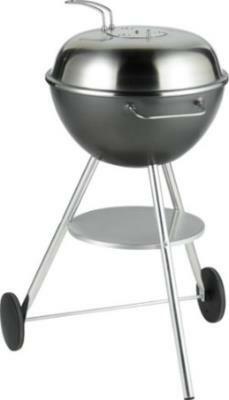 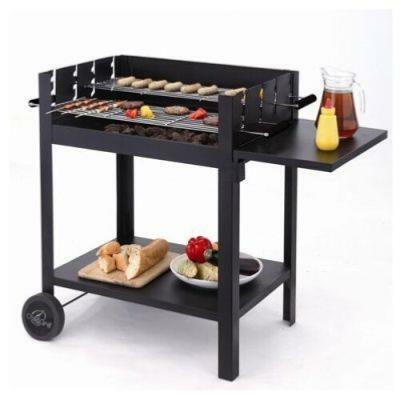 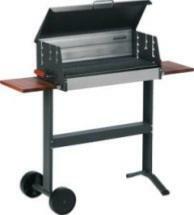 BBQ's suitable for grilling, roast and smoking, large grills for schools and company barbecues. 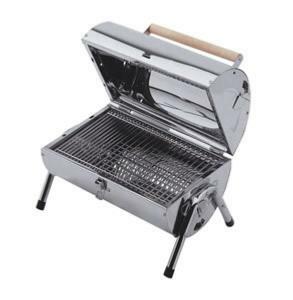 Only the best manufacturers selected so you can purchase a robust and quality grill that will perform and produce the best flavour from a charcoal grill. 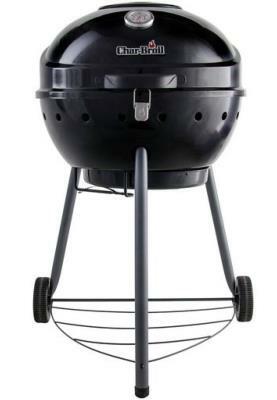 Have a look at the Barbeskew with it's built-in rotisserie, an high end, top quality grill which was first introduced on Dragons Den.